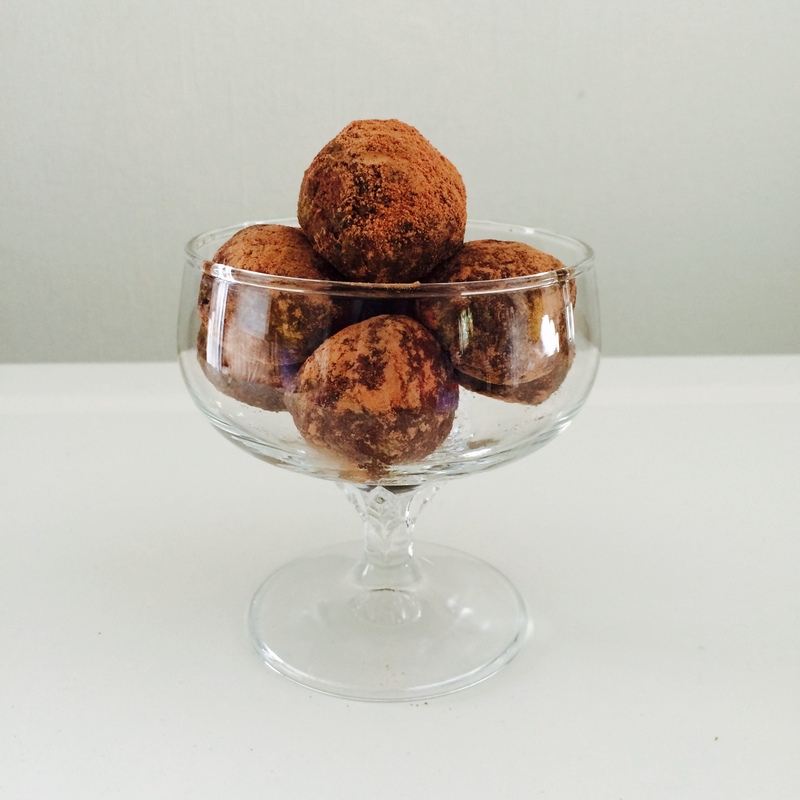 These guilt free sweet treats provide protein, magnesium, zinc, fibre, iron and lots of vitamins and antioxidants. They are perfect for after training or for an energy boost a couple of hours before. They are also great as a snack any time and are a delicious healthy alternative to processed treats for anyone with a sweet tooth or chocolate cravings! Soak the dates overnight and remove any pits. Mix all ingredients together in a food processor and roll into small balls. Sprinkle with some raw cacao powder and leave to set in the fridge for 30 minutes.